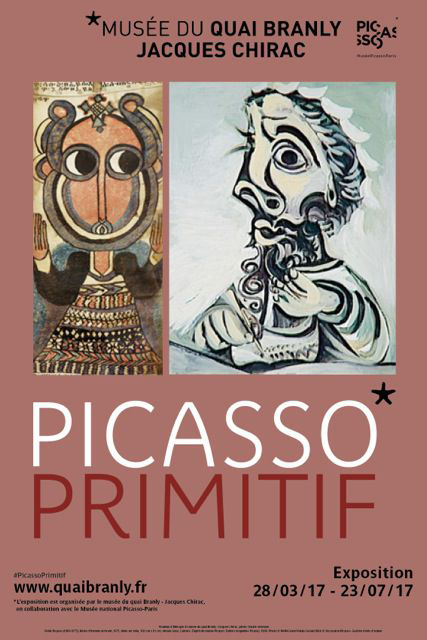 The exhibition “Primitive Picasso” opens at the Musée du Quai Branley Jacques Chirac on March 28, 2017. The show will run through July 23, 2017. The exhibition is organized by the musée du quai Branly – Jacques Chirac, in collaboration with the Musée National Picasso-Paris.